Retirement funds offer tax-free growth and tax-deductible contributions, making them the most efficient way to save for retirement and ensure you can retire financially secure, says Shreekanth Sing, technical legal adviser at PSG Wealth. These include pension funds, provident funds and retirement annuities (RAs). 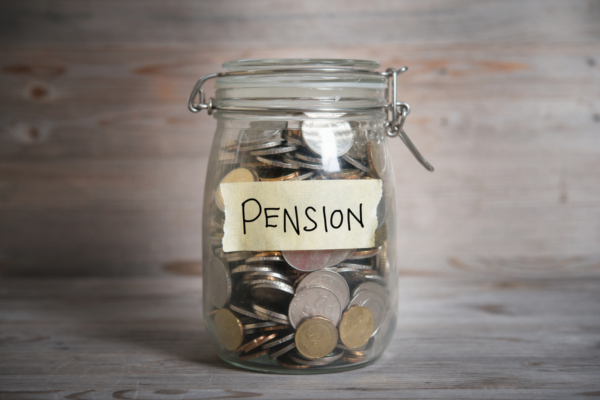 Government has been trying to standardise the treatment of all retirement funds over the past few years, and as a result the differences have gradually been eroded. Retirement annuities vs pension and provident funds – what’s in a name? A pension or provident fund is offered by an employer to help its employees save for retirement. Many employers make it compulsory to join its retirement fund, but employees can usually decide what percentage of their salary to contribute, which is generally between 5% and 15%, said Sing. An employer may also decide to contribute a percentage towards the employee’s retirement fund. “These funds help to ensure regular saving, as the contribution is deducted from the employee’s salary every month before it is paid,” said Sing. Not all employers offer access to a company retirement fund. Retirement annuities (RAs) allow individuals to save for retirement on their own and are ideal for individuals who cannot join an employer’s retirement scheme, are self-employed, or who want to save more than what they are already contributing. March 2016 saw an increase in the percentage of allowable tax-deductible contributions (personal income tax) from 15% to 27.5% of taxable income, whichever is the greater, up to an annual limit of R350,000. This applies regardless of the type of retirement fund you contribute to, Sing pointed out. “Retirement funds are exempt from tax on dividends and interest, and you won’t have to pay capital gains tax on the growth earned on your investment. When you retire from the fund, your lump sum benefits taken will be taxed according to the prevailing tax tables, while the income you take will be taxed at your prevailing marginal tax rate,” Sing said. If you were to die before retirement, your retirement fund benefit would not be subject to estate duty, potentially saving between 20% and 25% in estate duty at death. Make sure that you list all your dependants and/or beneficiaries on your retirement investment application, or if you didn’t do so on your original application, contact your adviser to establish the requirements to have them listed. If you’re a member of your employer’s retirement fund, your employer along with the Board of Trustees of the fund will make a number of decisions on your behalf. These could include, among others, the available funds and minimum contribution levels, said Sing. “However, as long as you comply with Regulation 28 of the Pension Funds Act, you can usually structure your savings to meet your preferences. Retirement funds differ slightly in terms of how you can access your funds when you leave work – for example, when resigning or retiring. While some decision is usually required when you leave your employer, a retirement annuity can effectively be “for life”. 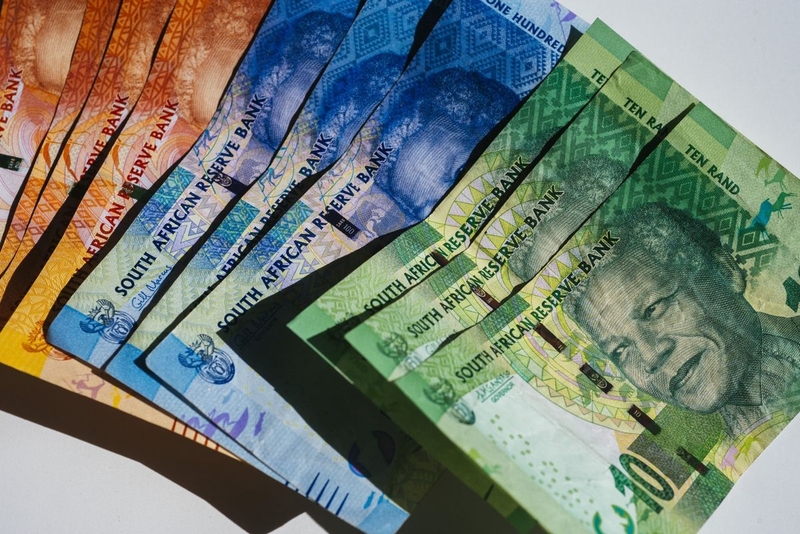 It can be tempting to take your retirement fund pay out as a lump sum when you change jobs, but not preserving your retirement savings is one of the biggest pitfalls that leads to many South Africans not being able to retire with financial security. “Because RAs do not allow you to redeem your retirement savings along the way, they are a good option for those who feel they may not be able to resist the temptation to withdraw their savings before retirement,” Sing said. “While saving 15% of your income is a starting principle, the reality is that every time you don’t preserve your retirement funds when switching jobs, you reset your savings clock. It also means that if you start later (for example, if you studied longer or worked overseas) you will need to save more. Read: Retirement annuity or a tax-free savings plan?